A slice of the freesurf action going down on Oahu. 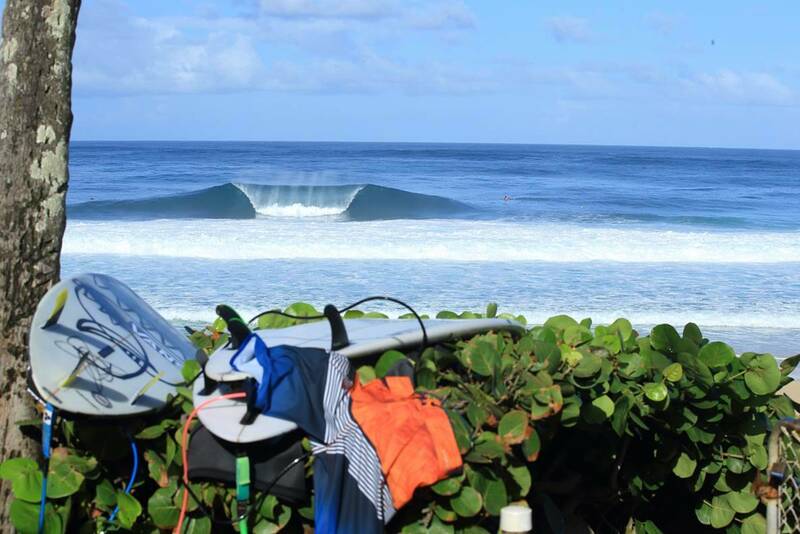 It's been a strange season on the North Shore thus far. Weird winds, weird waves, weird rock stars. That's not to say there haven't been moments. There have. One man who's always in position to capture them when they happen is Newcastle's finest, Peter 'Bosko' Boskovic. Here's but a small sample of the gold accumulating on Bosko's harddrive during his tour of the North Shore. 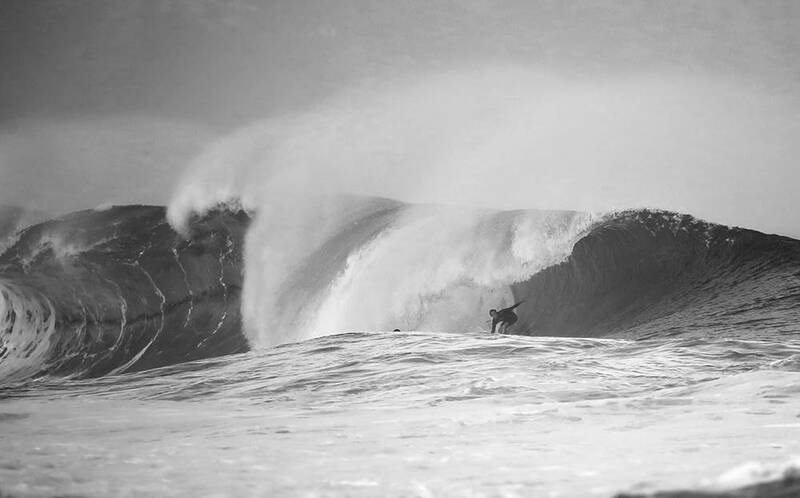 Fingers crossed for some Pipe action tomorrow.